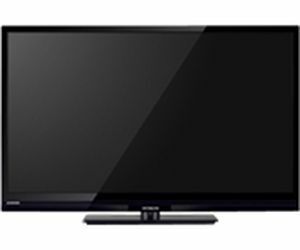 Compare Hitachi TV models online quickly and easily. 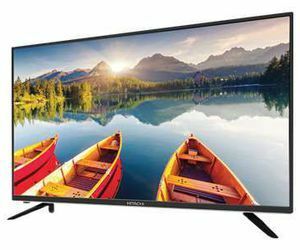 To find the best specs and prices use Hitachi TV comparison: you can select up to seven devices at a time! All the latest Hitachi Tvs are added to SpecsPro regularly. With the help of SpecsPRO you can buy the best Hitachi TV! Compare prices, specs and features of different models quickly and easily! Use various filters and sortings to get the desired list of TVs. Click on the device name or photo to see all its specifications, videos, reviews and list of rivals. 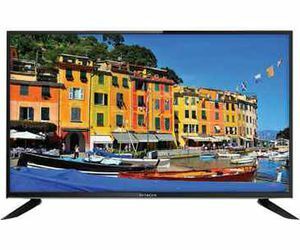 The list of Hitachi TV offers will help to find the television with the lowest price.